Home Who was I? and other inappropriate attentions I told you so! 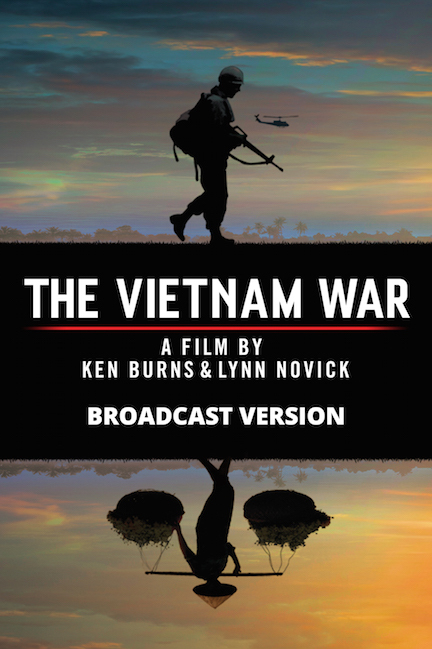 Finally started watching Ken Burns’ Vietnam series. The first episode reminded me of two of the many arguments I had with my father about the war. When the narrator mentioned that there were 16,000 American military advisors in South Vietnam by 1963, I recalled the first. It probably would have been sometime in 1964. I had started reading I.F. Stone’s Weekly and was getting information that Dad wasn’t getting in his Republican-leaning New York Herald-Tribune. I can’t remember the sequence of the argument, but I must have made some assertion about how the U.S. military was actively involved. Dad denied that we were much involved. I countered with the statistic that were 17,000 U.S. military advisors in the country as we spoke. He was surprised, challenging me on where I could have heard such an outlandish number. It wasn’t my father’s fault that he didn’t know. As the Burn’s documentary makes clear, the number of U.S.advisors in Vietnam was hidden from the American people during these years, along with what our air and sea forces were doing to “assist” the South Vietnamese forces. When the screen showed a picture of Kennedy advisor Walt Rostow, I remembered another argument a year or two later. In that, in response to whatever I saying about what the Johnson Administration was doing, Dad reminded me that he had been at Yale with Walt Rostow and his brother Eugene, who were working for Johnson now. “The Rostow brothers wouldn’t do anything to hurt the American people, I knew them both.” End of that discussion. What about the left arm? Listening to RFK’s last train ride. I didn’t watch the series, read that the outlook was skewed – in my world the war will probably always be too fresh.